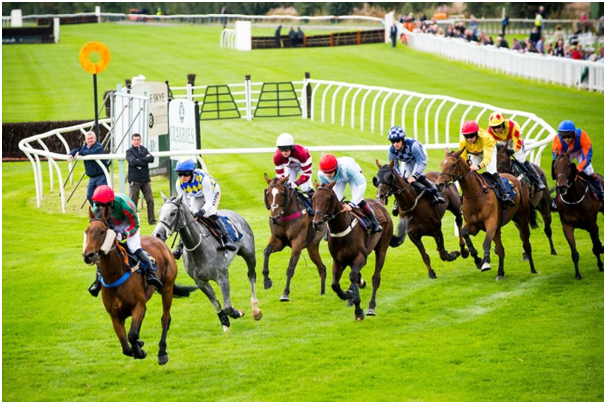 The Perth Racing Summer Carnival 2018 will take place in Perth, Western Australia beginning from 20th October 2018 and will end at 22nd December 2018 with weekly races. 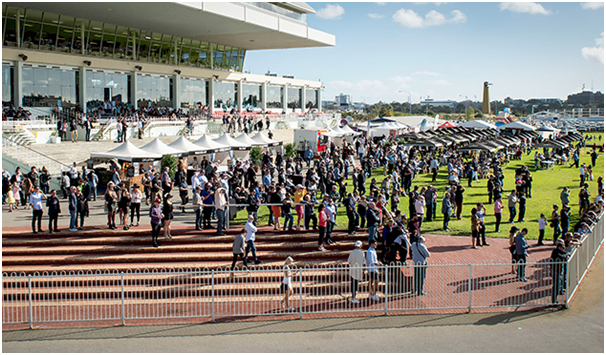 Perth Racing organisation manages two tracks – Ascot Racecourse and Belmont Park club that that hosts a busy 90 meetings per season, as well as non-race day events. Belmont Park is located within a torpedo punt of the new Perth Stadium that officially opened on 21 January 2018. Ascot Racecourse is not only a race track but also a training facility. More than 500 horses are put through their preliminary paces on the Ascot Racecourse gallops during a typical week and the venue has played an important role in the development of several champions, including two-time WS Cox Plate winner Northerly, the Fighting Tiger of whom there is an imposing statue next to the venue’s Flametree Lawn. The major racing carnival in WA is held over the summer period at Ascot with three major race days in November and December 2018. Feature races in November include the Group 1 Railway Stakes over 1600m and Group 1 Winterbottom Stakes over 1200m, while in early December the Group 1 Kingston Town Classic is held over 1800m. 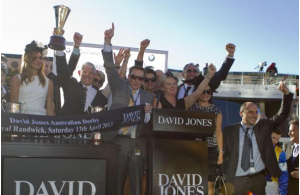 Another very popular race that attracts plenty of interest over summer is the Group 2 Perth Cup, which is generally held on New Year’s Day at Ascot racecourse. Occasionally the Perth Cup is held on New year’s Eve, providing a great way for racing enthusiasts to bring in the new year. Get Pre Purchased General Admission Tickets and you can skip the queue at the gate by pre-purchasing your General Admission tickets for Saturdays via Ticketek. To claim early bird offer, visit here at least seven days prior to the race day to save over $4.00 for General Admission tickets. Timings for races are released a few weeks before each raceday.